Successfully Added Flash Band USB 2GB - Gadget Wrist Band Apparel to your Shopping Cart. 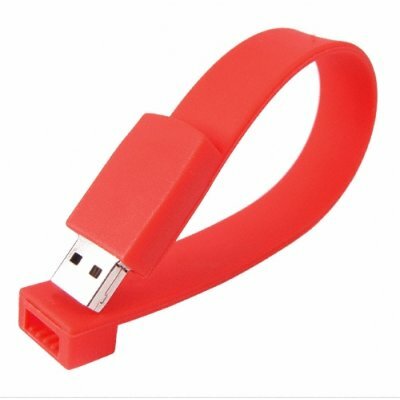 2GB USB flash disk built into a conveniently portable and flexible wristband shape for gadget apparel to take with you wherever you go. This handy USB accessory is a valuable accessory for any person who is always on the go, and wants to make a gadgety statement at the same time. A perfect low cost resale item for anybody, and with no MOQ, buy one for yourself as well or buy in bulk for even greater savings..